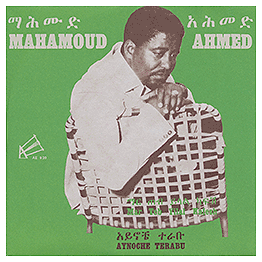 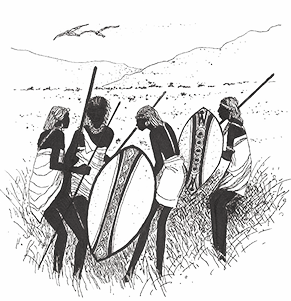 Founded by Amha Eshete in 1969. 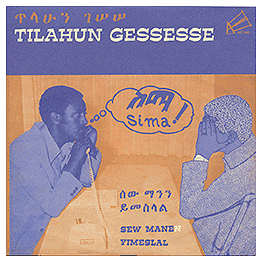 Amha released 103 45 singles from 1969 to 1975. 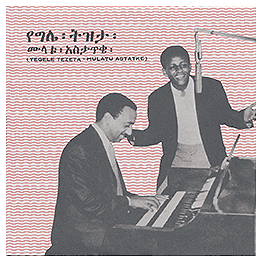 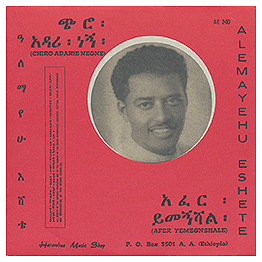 One of the larger Ethiopian Labels.